This is so special, to have someone come from a broken down world and share his story in a way that we know is from the heart. 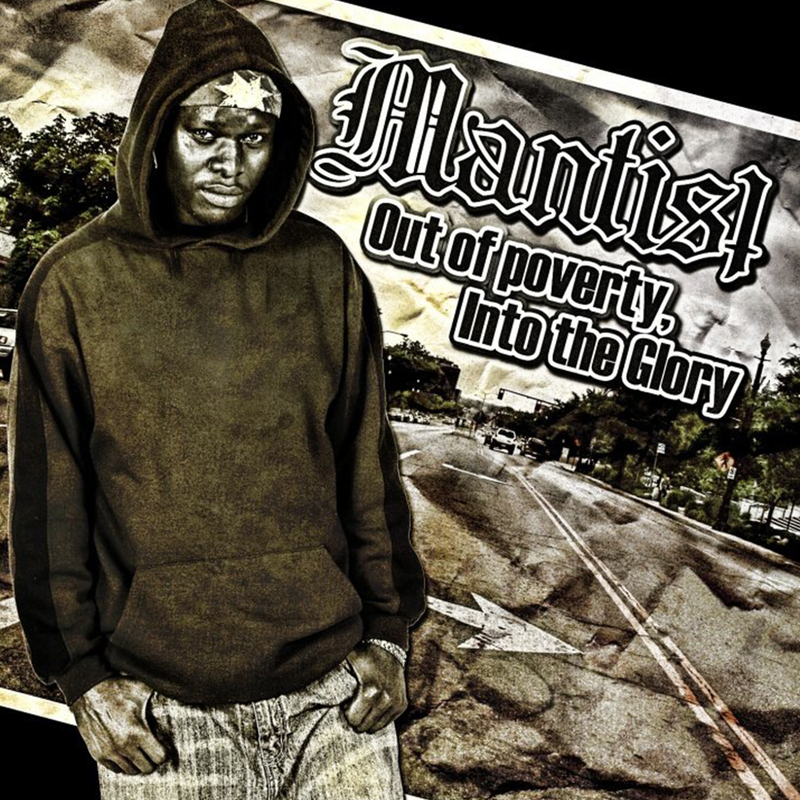 I’m so encouraged to see Mantist come over here to Australia and make a life for himself, and not just for himself, but also for all of his people who still live in poverty. Let us remember them, their cries, their courage, their humanity. They are not so different from us who live free and I thank Mantist for reminding me of that. I hope one day Mantist will reach the world and make men out of us who have forgotten what a great privilege it is to live in the free land. God bless you Mantist, I support you all the way. 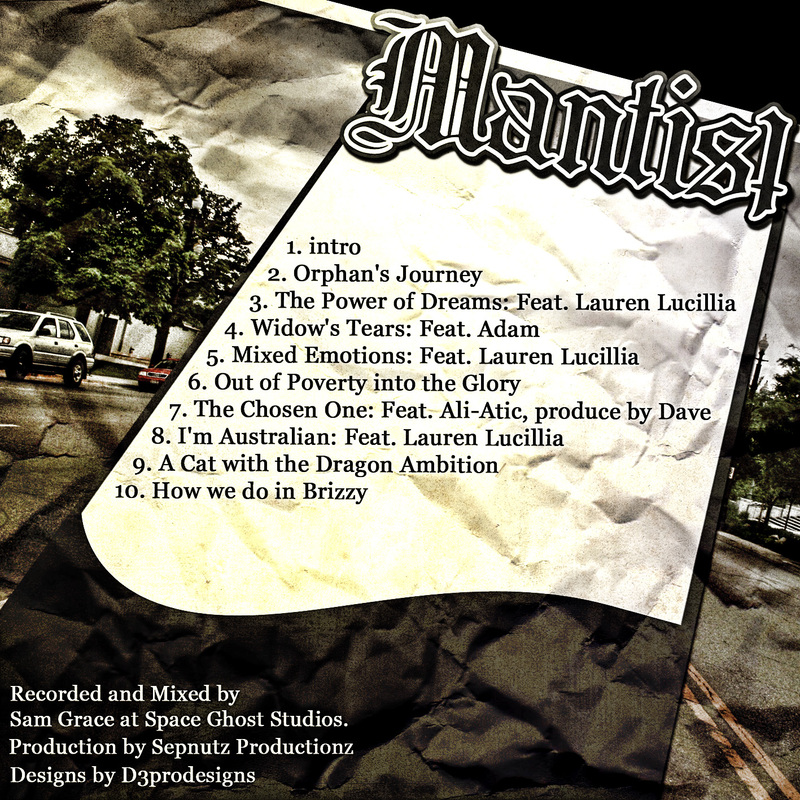 Mantist is just amazing. What drives and keeps his works contemporary is the whole lot of experience, talent and genuiness in how he expresses his music. Give him just some few more years and i bet he is going to be a star. These words I write down here are not just words but have known Mantist for a while now and I can say his quality is way above par. Go mantist we love you and your work! Really the show was fantastic and interesting for young people because it was talking about life in refugee camp all over the world.Have a good day. I relate to the things you are saying in your music. I am working on rewrites for my first novel about bullying and I use music as part of my fiction. Music does tell stories. What you are saying in your work impressed me. It was really good show. Keep it up. The shows was really fantastic and I really enjoy it. It was a great day for me and my friends. Fantastic performance! This man some inspiration for all. Keep the amazing work up. We all connect with music and that’s what Mantist is doing. Great festival and Mantist rocks.